Some iPhone users have question: "Can I recover iPhone photos after iOS update? How to restore iPhone photos after iOS 12/11/10/9 update? How to restore deleted notes on iPhone 6?" or recover lost iPhone photos without iTunes/iCloud backup? Unfortunately, your iPhone doesn't have a Trash Bin in which your deleted photos can be stored. If you accidently delete photos on your iPhone or iPhone recovery mode get photos off, you need to learn how to retrieve deleted photos from iPhone. In this article, you will get 3 solutions to get back lost photos from iPhone XR/XS/X/8/7/6s/6/5s/5 in iOS 12/11/10/9. In fact, iTunes will automatically generate a backup file of your iPhone data when you sync your iPhone with iTunes every time. However, this file is unreadable. iOS Data Recovery is a professional application that can help you recover your disappeared photos in 3 modes, which including extracting deleted pictures from iTunes backup, restoring photos from iCloud, and recovering lost photos from iPhone directly without iTunes/iCloud backup. Have a free download of this software. And you can recover deleted iPhone photos on Mac or on Windows. It enables you to recover deleted photos from iPhone XR/XS/X/8/7/SE/6/6 Plus/6s/6s Plus, iPad or iPod touch. And best of all, they only take you a couple clicks of your mouse to recover photos from stolen/broken iPhone. Now select a correct recovery mode according to your condition. 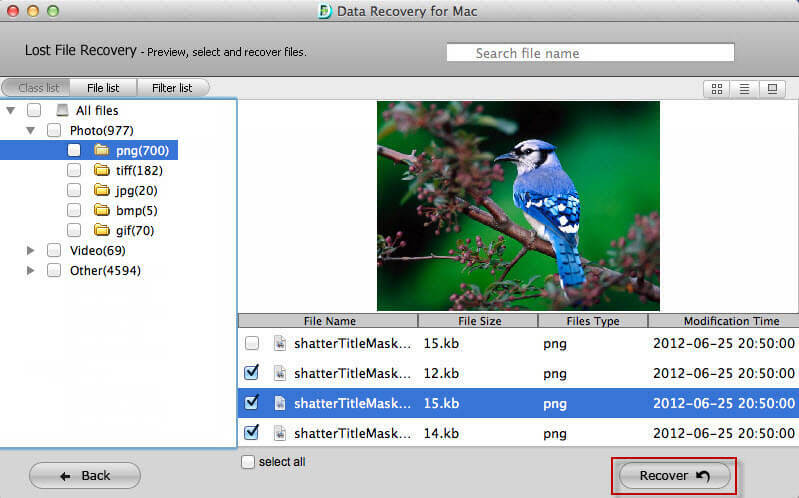 Part 1: How to Extract Deleted Photos from iTunes Backup on Mac/Windows? After launch this program, select "Recover Data from iTunes Backup File", you will find iPhone backup file is shown, as well as device name, the date when you synced your iPhone, and serial number. Select it and click "Start Scan". After scanning, you can preview all your lost photos on your iPhone in thumbnail, no matter the photo from your camera roll or those you transferred from somewhere. Tick "Photos" to select all photos, or tick the photo file one by one in the right. Click "Recover" to start recover deleted iPhone images. A window pops up to remind you choose a folder to save your recovered photos on your computer. Now you have successfully recover deleted photos from iPhone after iOS 10/9/8/7 upgrade. Part 2: How to Recover Photos from iCloud Backup? 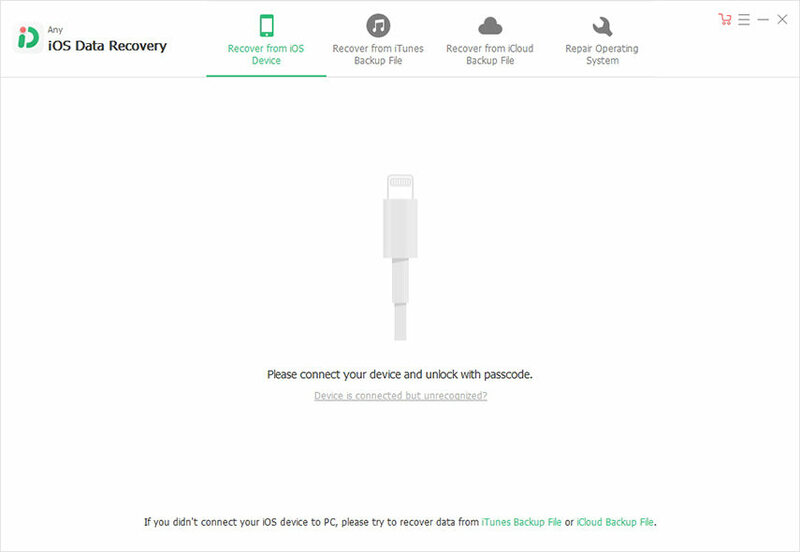 This part shows you how to recover deleted photos from iCloud backup if you have backed up iPhone via iCloud. The steps are quite easy: Login in iCloud account -> Select and download iCloud backup -> Preview and recover deleted photos from iCloud. Part III: How to Recover Deleted Photos from iPhone without Backup? If you don't have any backup, don't worry, you can still get back lost photos with iOS Data Recovery. Connect iPhone device with computer, and start program, select "Recover Data from iOS Device"
Select files type to scan and you can preview lost photos prior to recover. 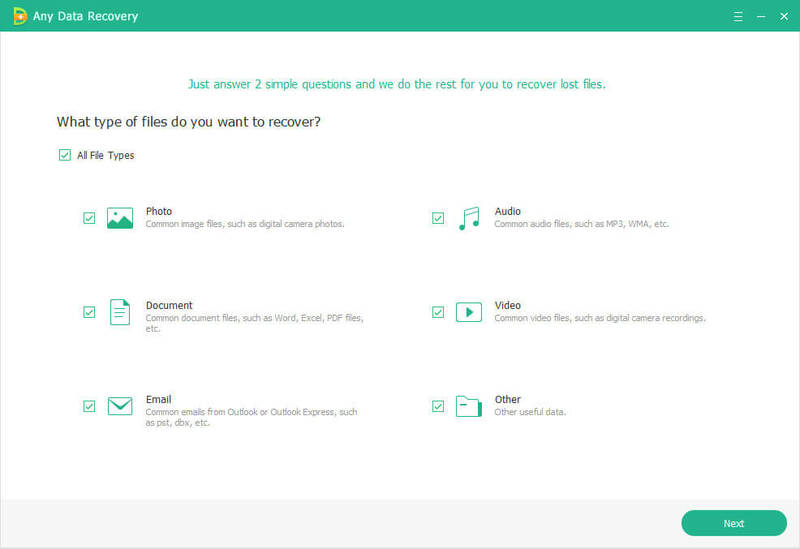 Choose files and click Recover. Your lost photos are recovered successfully. Now we have introduced 3 ways to rescue lost photos from iPhone. You can easily recover deleted photos from iPhone after sync, or after data loss with this iPhone photos recovery software.